Farnsley Golf Course. 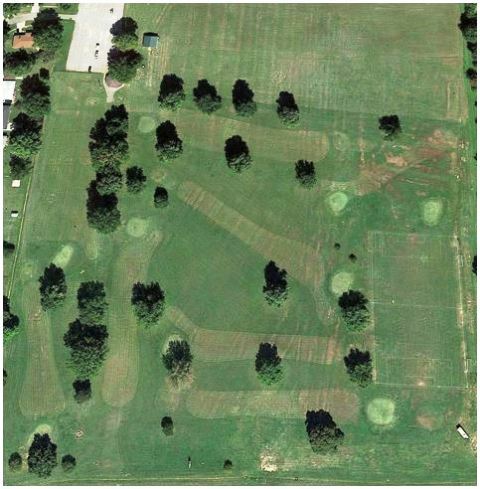 previously named Shively Municipal Golf Course, is a Public, 9 hole golf course located in Shively, Kentucky. The course first opened for play in 1968.  In 2011 the course underwent a major renovation that replaced five of the greens. 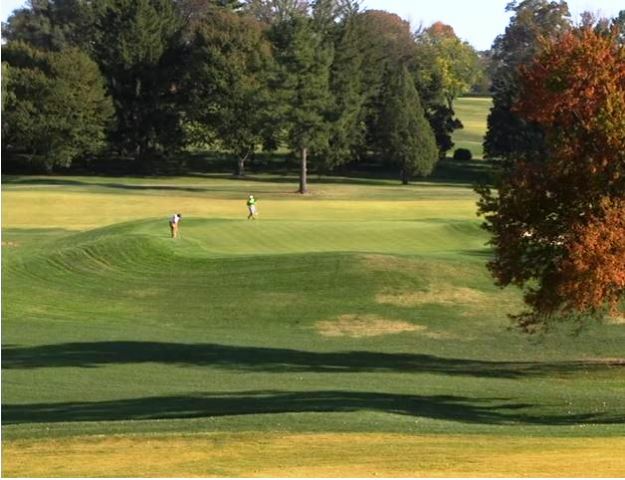 This short par 3 course has numerous trees lining its somewhat open fairways. The course offers excellent play for beginners, as well as children. The most difficult hole is #3, a 156-yard, par 3, which plays uphill all the way. Farnsley prides itself on its practice facility. 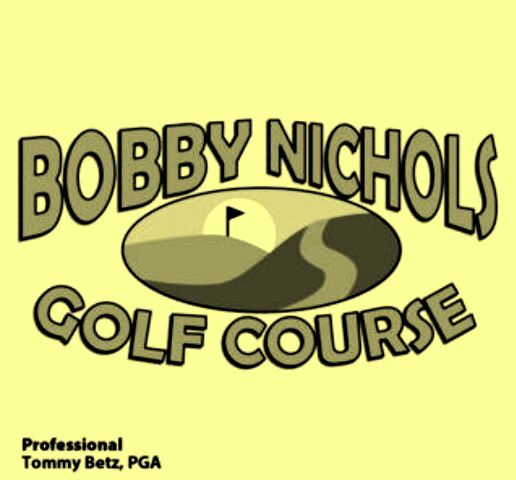 Golfers can perfect their swing on the driving range, which is lined with 300 yards of Bermuda grass, or get some putting and chipping practice in with the short game area. Farnsley is also a Kick Golf facility. Blue tees: par-27, 1,229 yards. Red tees: par-27, 1,190 yards.